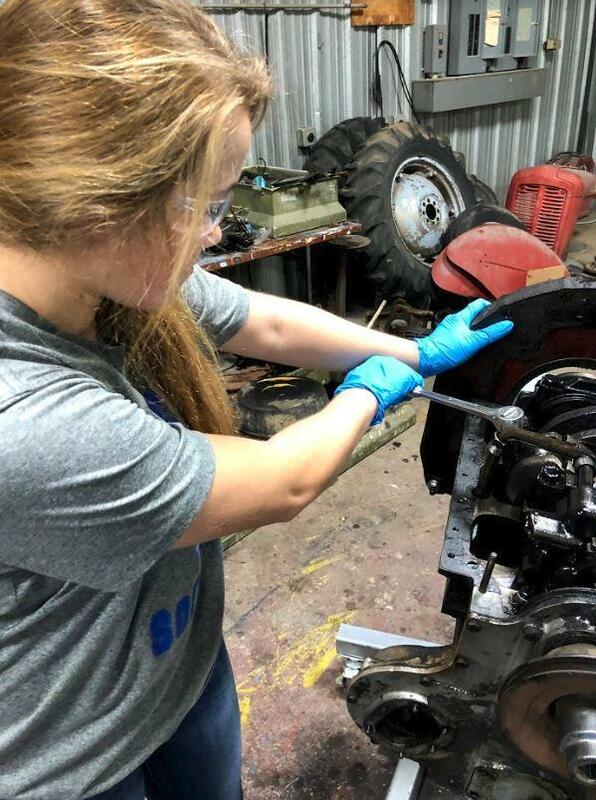 Krum High School’s first ever tractor restoration team is headed to their very first competition this weekend in San Angelo. 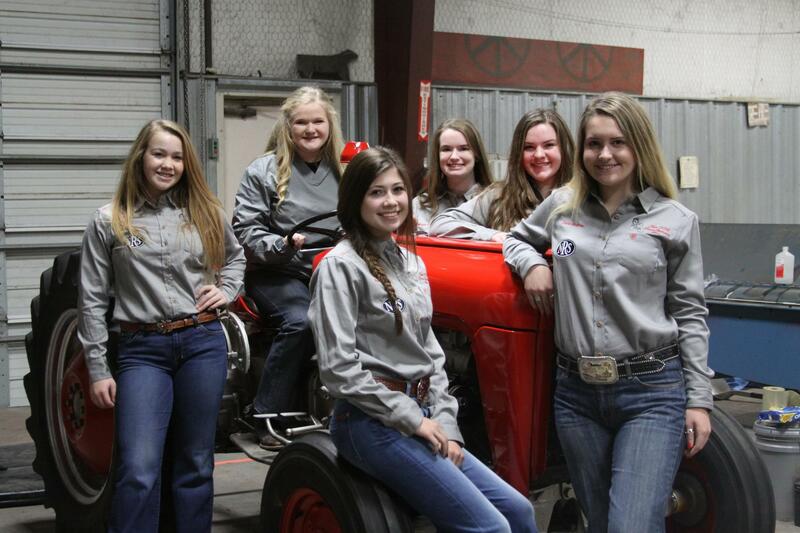 Incredibly, this team not only is the first for KHS, but it also is composed of only 6 females, led by a female instructor. 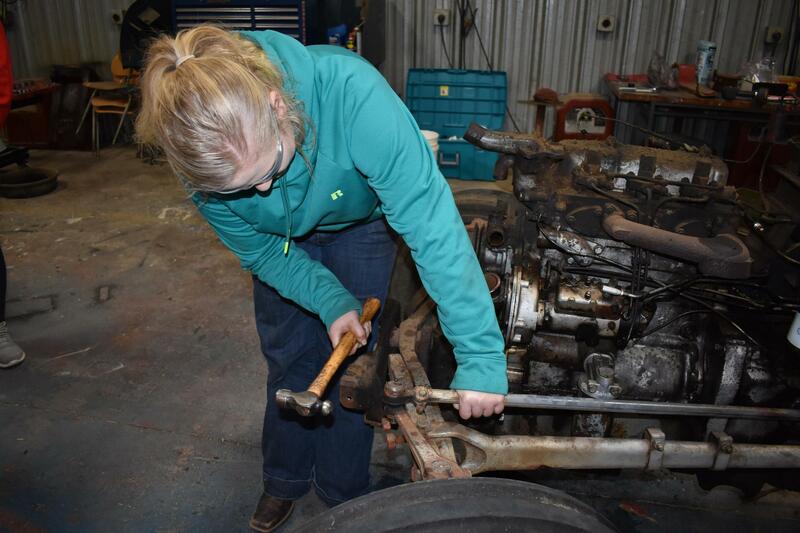 In 2007, Krum High School teacher Ishley Elmore competed on the first-ever all female tractor restoration team in ag mechanics, and they went on to win the Chevron Delo Tractor Restoration National Championship. Now, she’s continuing that legacy. 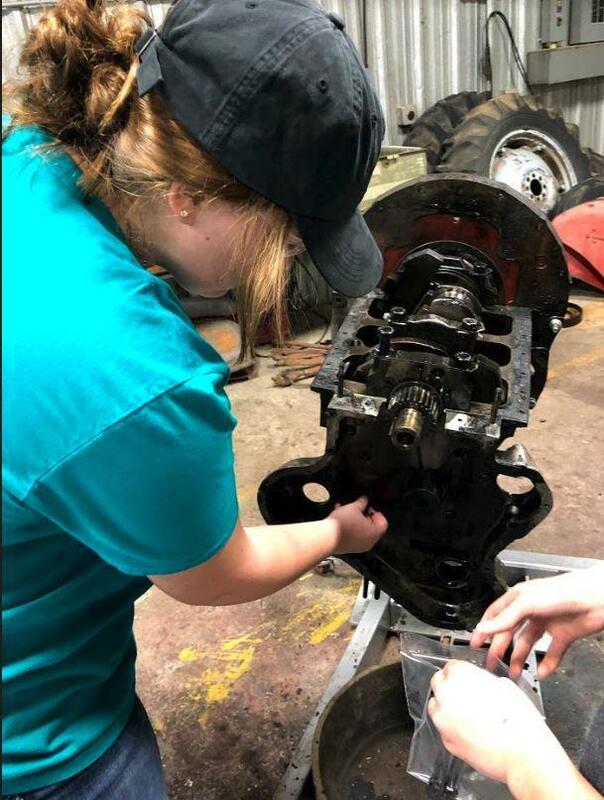 Not only does this year mark the first ever tractor restoration team at KHS, but the team is made up of only female students! 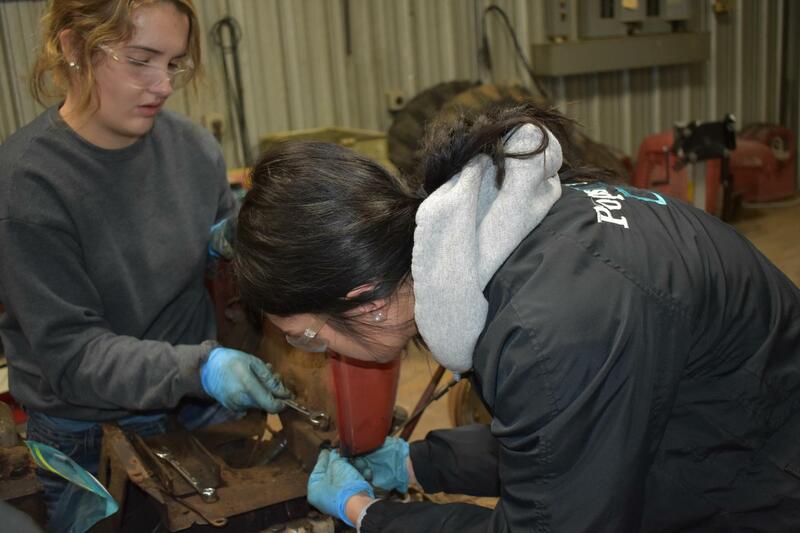 “Females aren’t typically interested in doing this type of activity,” says Elmore. When she began teaching at KHS this year, she hung up photos and posters in her classroom of her working in tractor restoration, along with using her toolboxes she had won in competition. 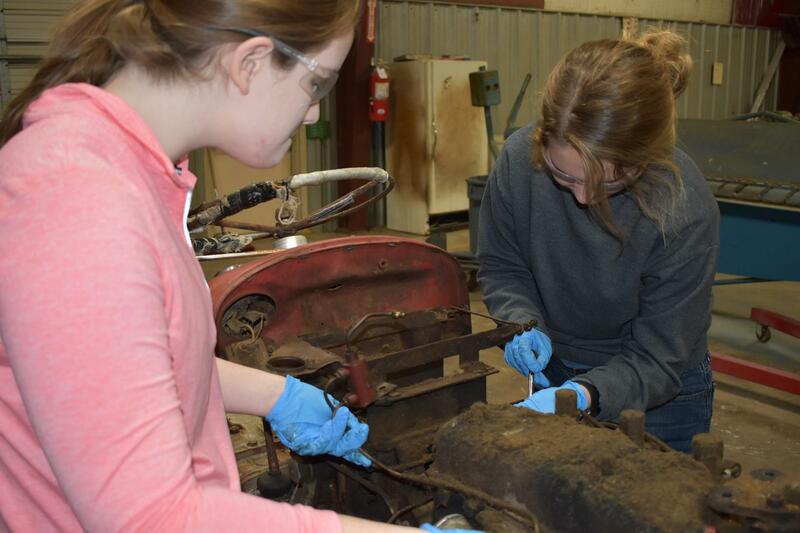 This struck up the conversation of starting a tractor restoration team. Elmore brought in a tractor she had received from Simpson Farms in Grand Prairie. 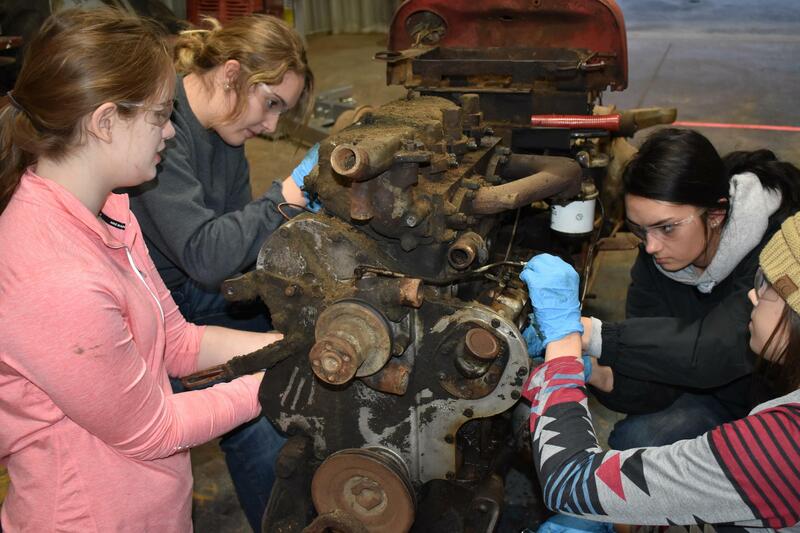 The donor contacted Elmore specifically as she was aware of her history in tractor restoration and wanted to encourage more young women to get involved in the field. 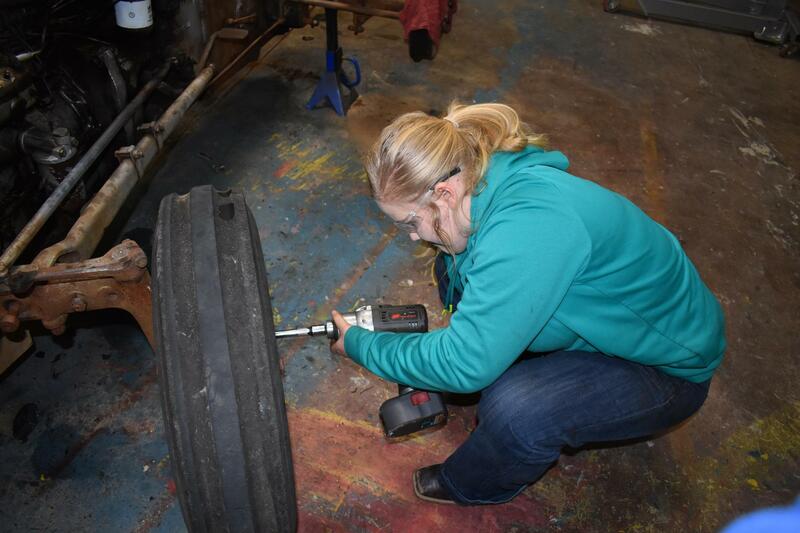 After that, she hung up sign-up sheets for the team, and in December, her team of 6 female students got to work. When asked how she ended up with an all-female team, Elmore said it was what the girls, and she, really wanted. She said the girls felt more comfortable starting this type of work without the boys around. 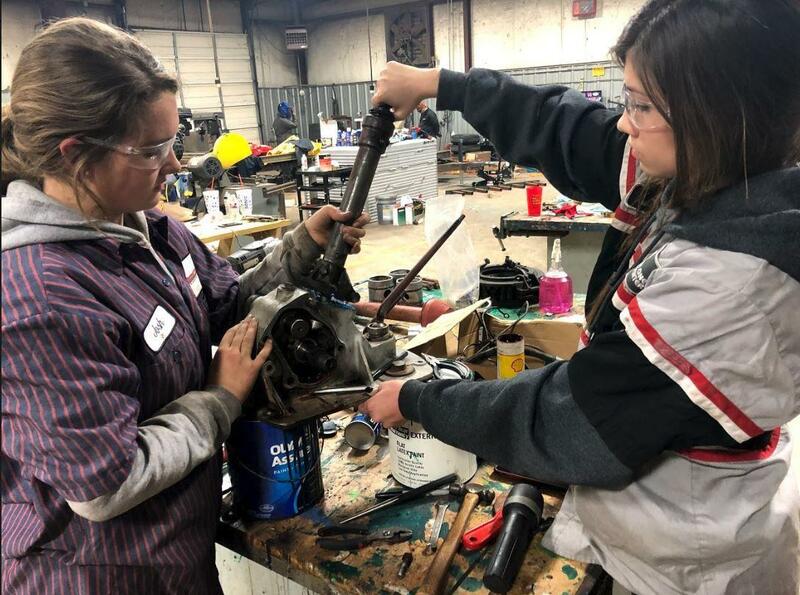 “The girls were eager to learn; they may not have known the difference between a flat head and a Philips screwdriver when they started, but now they talk to you about compression ratio in the engine, the planetary pack in the transmission, and so much more,” says Elmore. 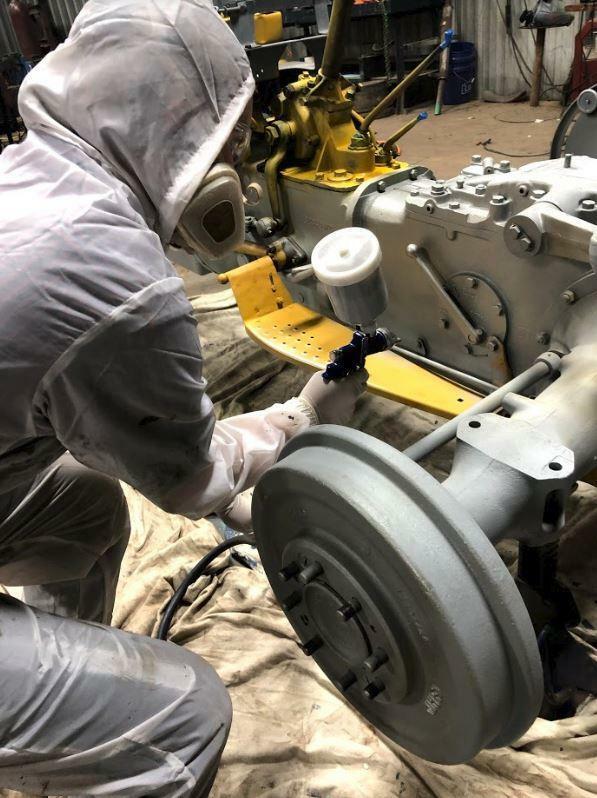 Since starting in December, the team has put in over 600 hours of work into restoring a 1960 FE35 Perkins Diesel tractor. 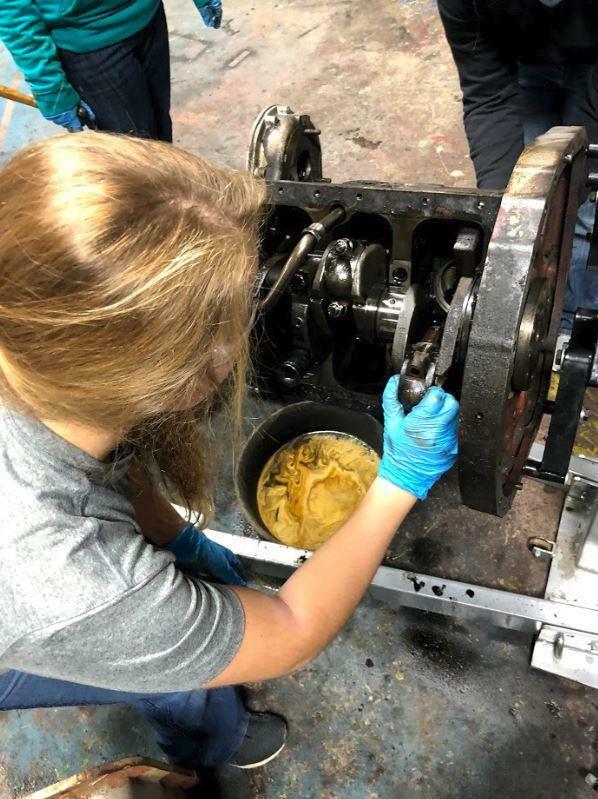 They completely tore apart the engine, transmission, and final drive to the very last bolt before cleaning, repairing, replacing and restoring. 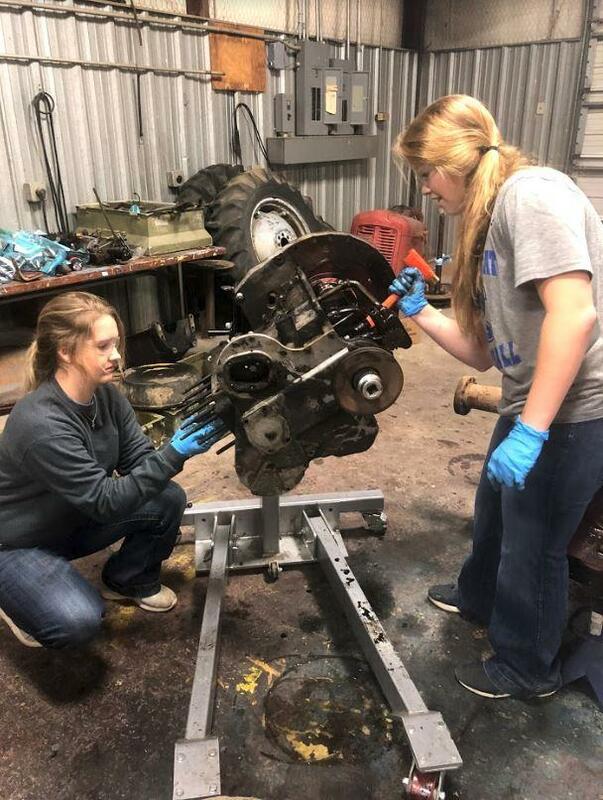 Elmore also has another team working on a trailer project constructing a trailer from the ground up. 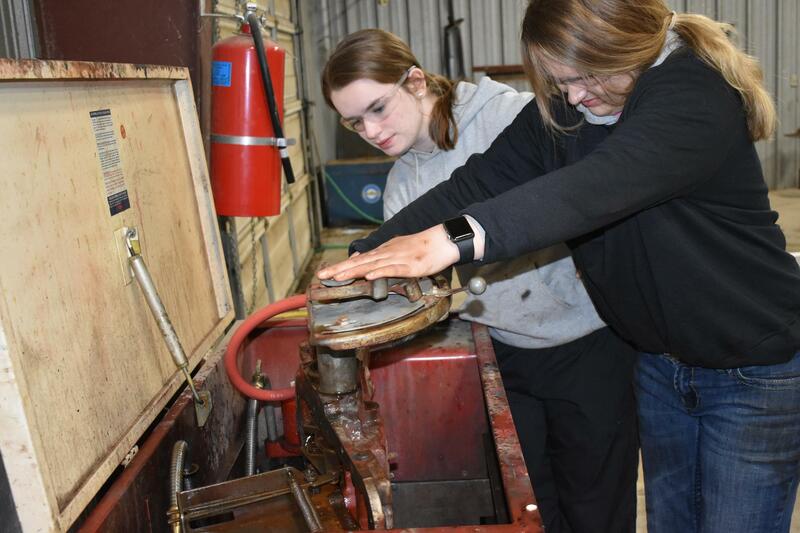 “I’m just so proud of the hard work and dedication all of my students have put into their projects,” she says. 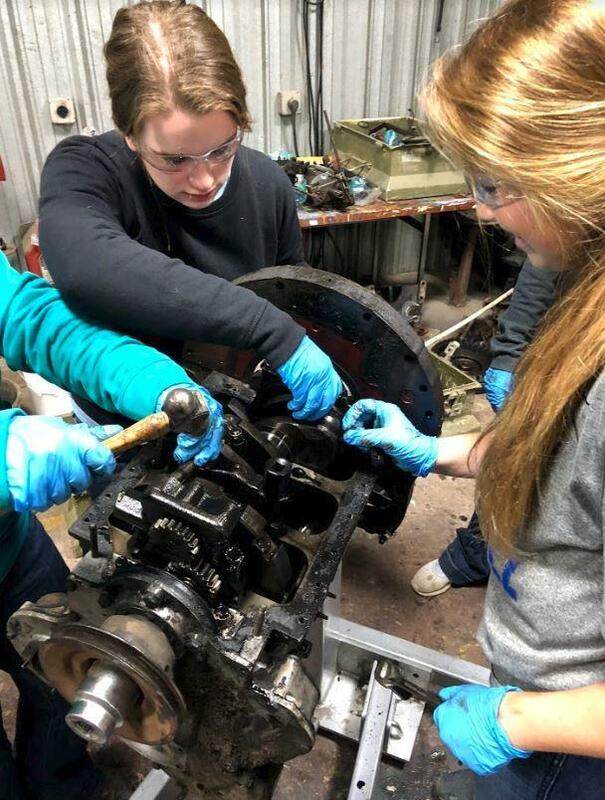 Both teams will compete in competitions over the next few months, with aspirations to compete in the same National Tractor Restoration Competition Elmore has won twice. 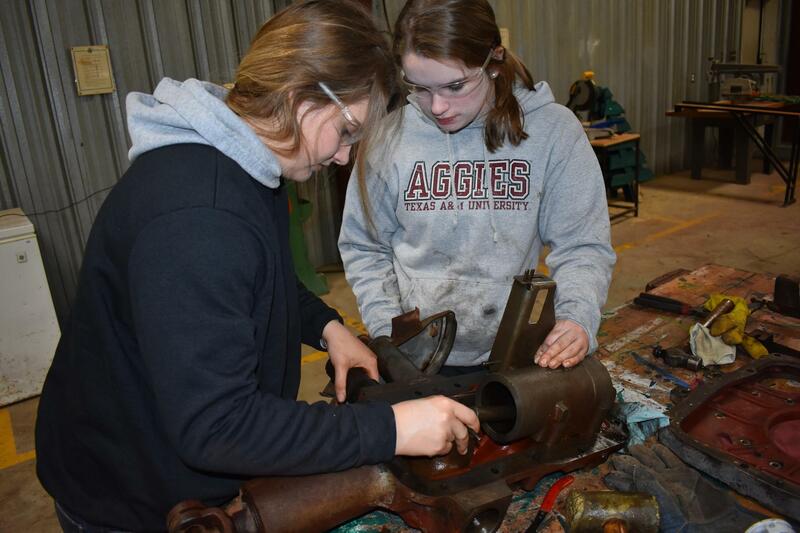 The teams are starting their competition season next week at the San Angelo Ag Mechanics Show taking place February 3-5, before heading to the San Antonio Ag Mechanics Show, Houston Ag Mechanics Show, and Denton County Youth Fair Ag Mech. 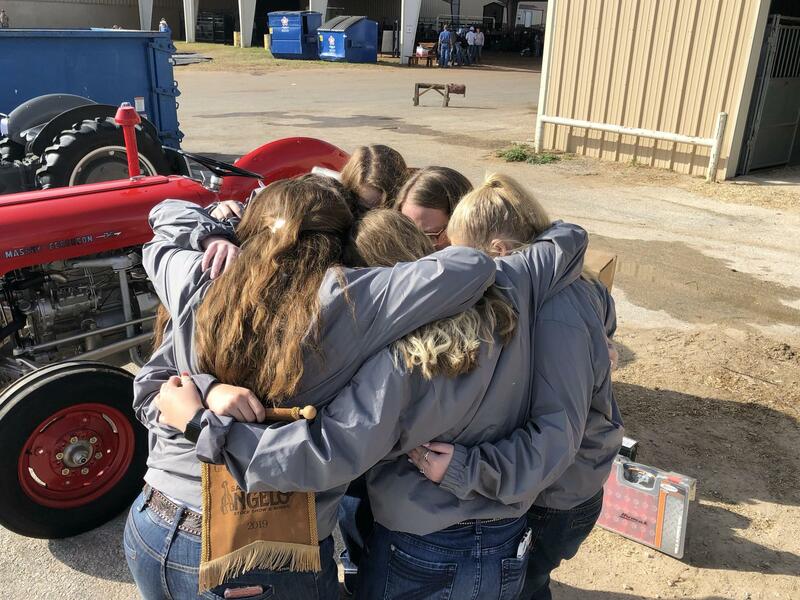 Congratulations to the KHS Tractor Restoration Team! 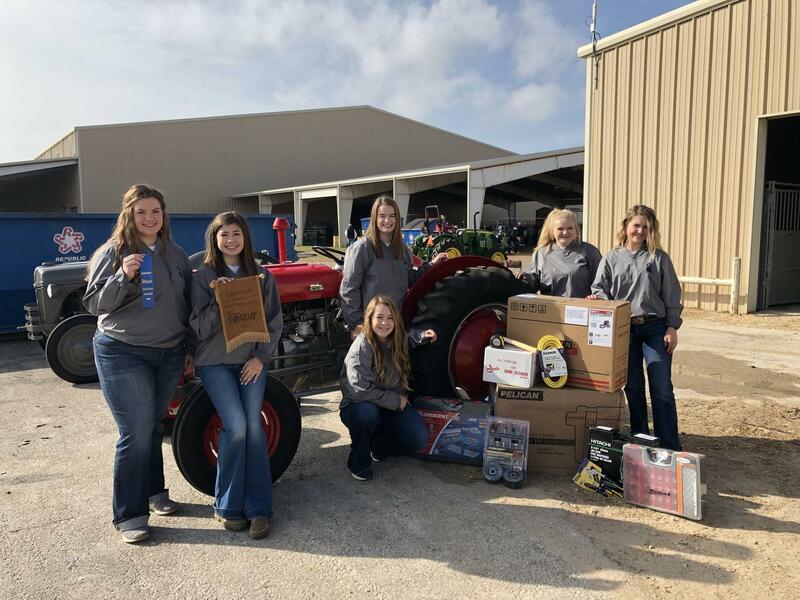 Grand Champion Showmanship of the San Angelo Ag Mech Show, which saw over 900 entries!